Having scratches on your car not only spoils the appearance of your vehicle but will also lower the resale value. 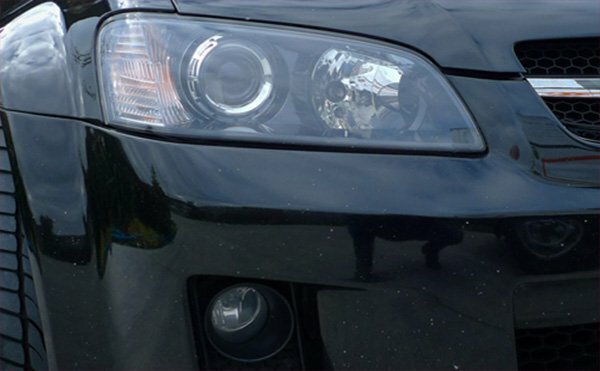 If left untreated, scratches to your paintwork could lead to corrosion which can if not repaired, eat its way through the metal layer causing a ‘bubble’ effect. This kind of damage can be more difficult to repair, by booking your repair work and having the scratch repaired by one of our friendly and skilled technicians, you can preserve the paintwork and underlying panel from more serious corrosion. 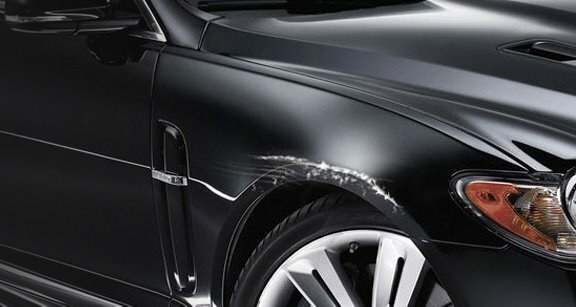 As the local car scratch removal specialists, Smart Repair Bolton will quickly repair any car scratch, no matter how minor or how bad. In the past, all cosmetic repairs and minor accident damage to vehicles were sent to a traditional bodyshop and your car could be there for a week or more, meaning that you were left without it for the duration of the repair. That sort of inconvenience is a thing of the past with our SMART repair techniques and tools. With our fully equipped vans, we repair auto paintwork scratches, scuffs, scrapes and dents on-site to your convenience and in most cases even the same day. Because we come to you, we save you time, money and inconvenience and the work is as good as you would find anywhere. Head over to our testimonials page for more examples of just some of the work we have done for our satisfied clients. Leaving our customers happy and satisfied with the work is our prime goal and we are sure that you will be impressed with the standard of work which Smart Repair Bolton produces. Find out more about our services: call 07428 565525, or to book a slot to get your repair done, request a quote though the form below. We’ll be delighted to advise and hope we’ll see you soon! Our expertly trained mobile car scratch Technician will professionally assess the scratch, and match the paintwork to the manufacturers’ original specification. Once we’re finished removing the scratches you will never know that they even existed! Why Should I Repair Any Scratches? Maintaining your vehicle bodywork can also help to protect from further damage setting in. Corrosion, paint chipping, cracks and a bubbling appearance are all telltale signs that you need to act now! Don’t leave it too late and end up with a costly repair! By having a SMART repair you can 100% guarantee that the repair will cost at least 50% than the traditional Bodyshop! Smart Repair Manchester are a fully mobile repair service without the costly overheads. This means we can carry out specialist scratch removal repairs but at a fraction of the cost! 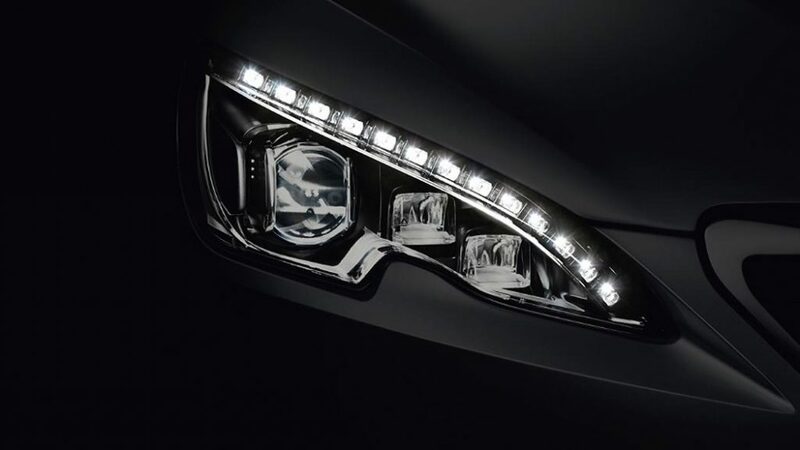 To get a quote for your SMART repair simply complete our online quote form, uploading and attaching photos of your vehicle bodywork or alloy damage. We’ll then assess your photos and provide an unbeatable competitive price! Our aim is to assist you as quickly as possible and repair any damage as fast as we can. What Areas Of Manchester Do You Cover? Smart Repair Manchester is a mobile car scratch repairer serving our customers in Manchester, Greater Manchester, Bolton, Bury, Salford, Stockport, Wigan, Warrington, Oldham, Rochdale, Merseyside, Cheshire and all local surrounding areas. We travel to you so you eliminate the inconvenience of having to transport your vehicle elsewhere! BEST PRICES IN MANCHESTER! GUARANTEED!